Get to know Brian Young, MySwimPro's Newest Ambassador for the Triathlon Community! 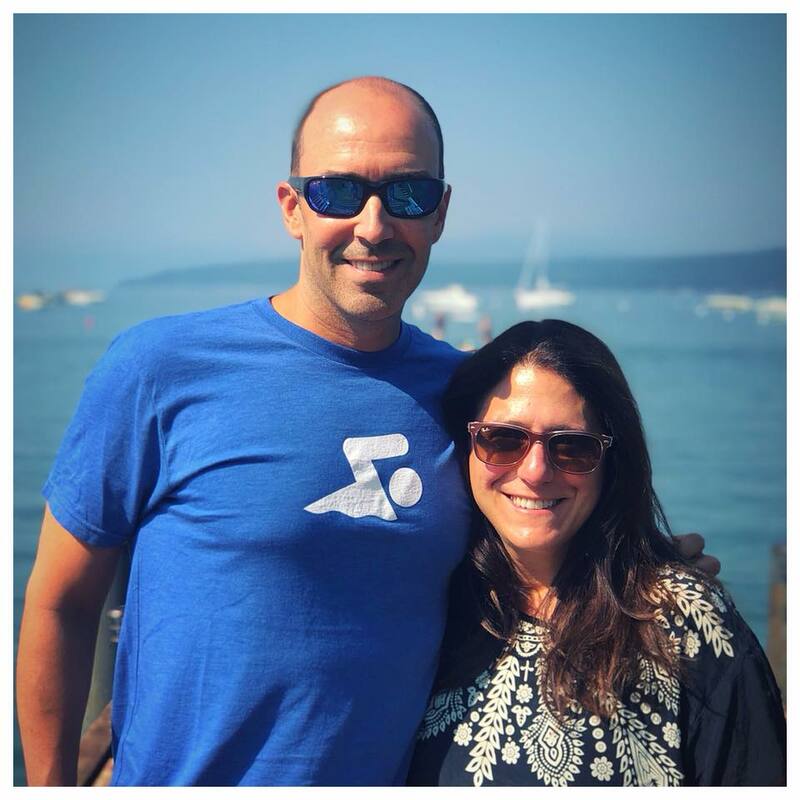 This week, we caught up with Brian Young, a competitive triathlete who has been swimming with MySwimPro for years (he’s logged over 100 miles in the app in just the past 4 months). He’s even started training and competing with his kids beside him! We’re proud to welcome Brian to our Ambassador Team and can’t wait for you to get to know more about this determined triathlete. 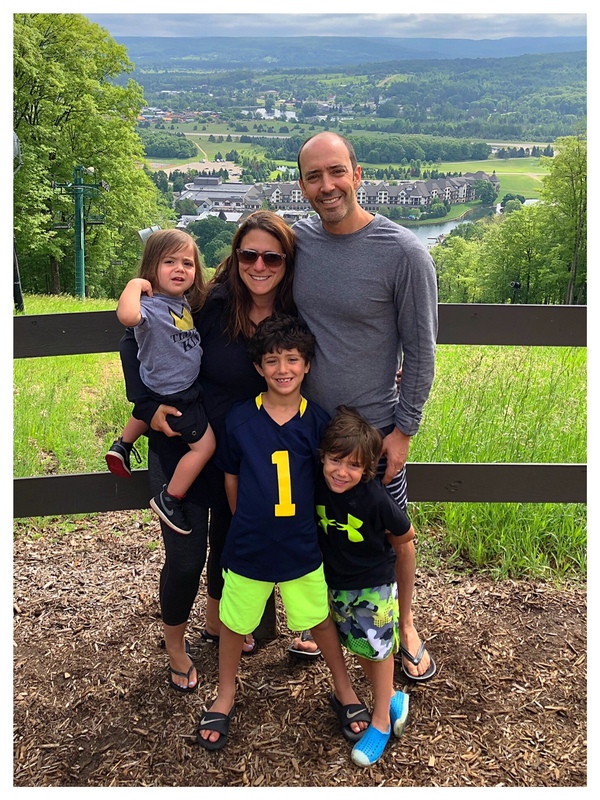 Brian Young (Instagram: @bdyoung1975) lives in Bloomfield Hills, Michigan, is married to his wife, Marla, and has three young boys – Ari (7), Levi (5), and Sammy (2). Brian spent his childhood and high school years swimming competitively and playing lots of sports in Michigan. In the last 6 years, Brian has really ramped up his triathlon training and has been competing regularly in races all around the country. 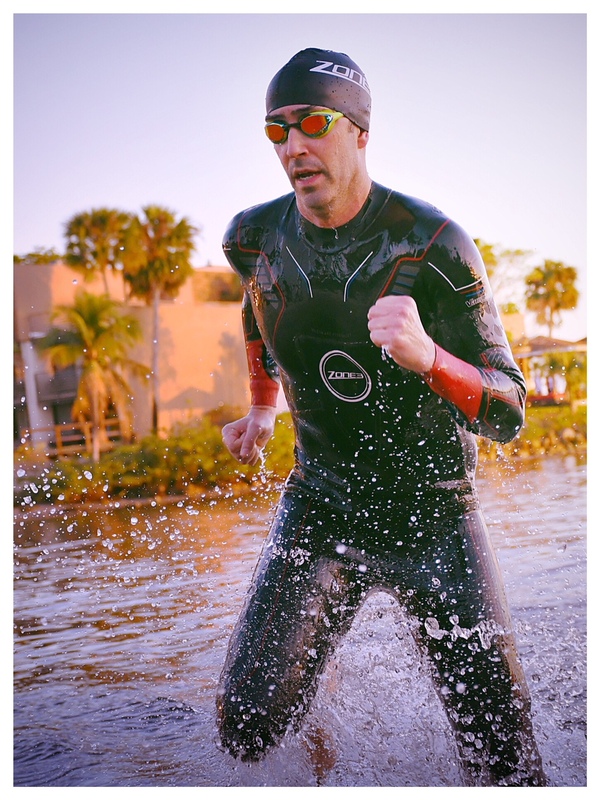 Because he’s been a strong swimmer for most of his life, triathlon was a relatively easy transition for him and presented a fun new way to challenge himself physically. Brian is also involved with the swim and triathlon brand, Zone3US, where he gets to connect with other like-minded athletes. 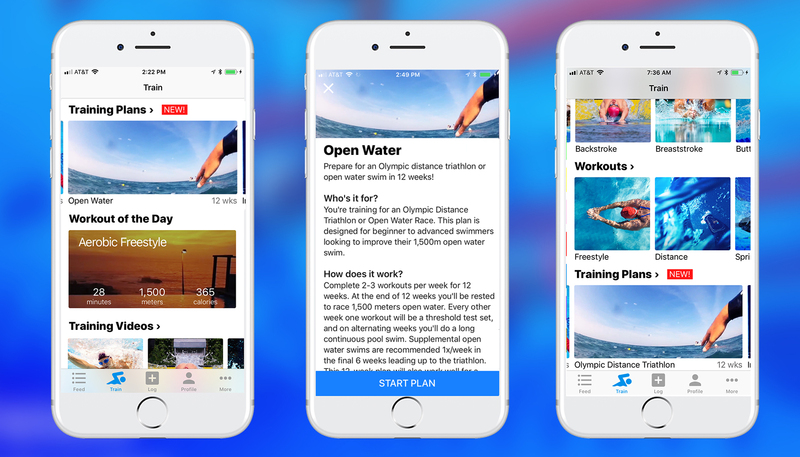 Before he was training with the MySwimPro app, Brian tried creating his own workouts, and even got some pointers from his triathlon coaches. More recently, he has run his entire swim regimen off of the MySwimPro platform. Since utilizing the MySwimPro app, Brian has benefitted from a variety of the saved individual workouts and from the MySwimPro Training Plans. Recently, Brian has seen some incredible breakthroughs in his triathlons, thanks to his swimming improvements. He claims that, after high school, it’s easy to plateau with your swimming if you’re training alone and not following a structured plan because people tend to swim continuous yardage slowly when they are on their own as opposed to swimming intervals with varying intensity, which may be more beneficial, depending on goals. A lot of athletes who swam competitively in their younger years struggle with plateauing and often lose the motivation to push themselves further. We want to encourage all swimmers to remember that just because you aren’t training like you were at age 20, doesn’t mean that you can’t break those personal records 20+ years later. 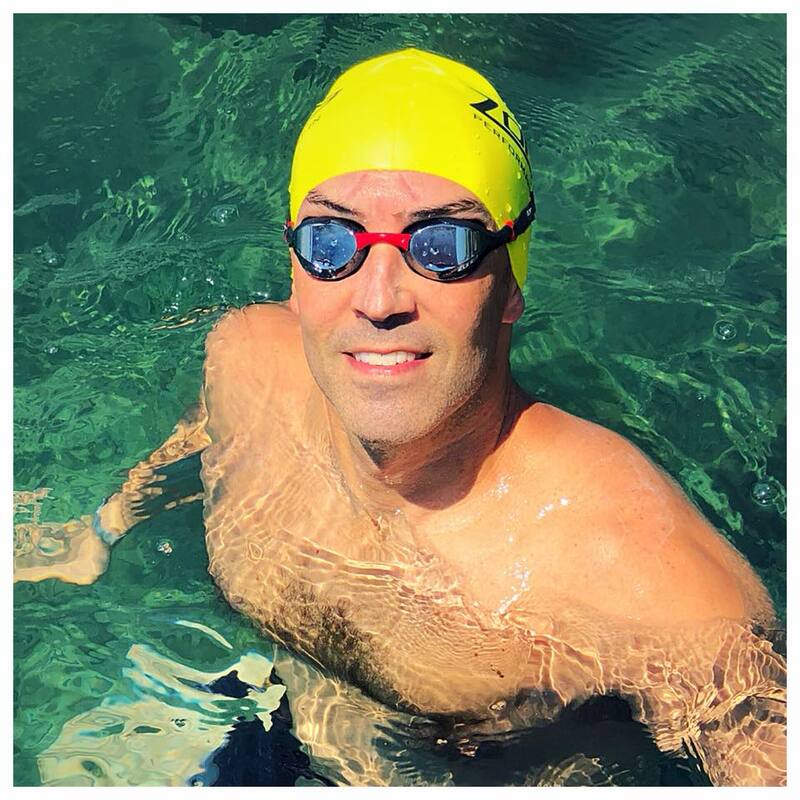 Brian is a great example of someone who has found a new joy for swimming in his 40’s, and has fine-tuned his training to swim faster than ever before. Brian is very active in the MySwimPro app, and enjoys tracking his open water swims and running his workouts, in general, on his Garmin watch. It’s helped him make sure he’s doing the correct training at the right time, and that he’s always improving. With MySwimPro, he says he can do the workouts on his own time and doesn’t have to depend on anybody else. 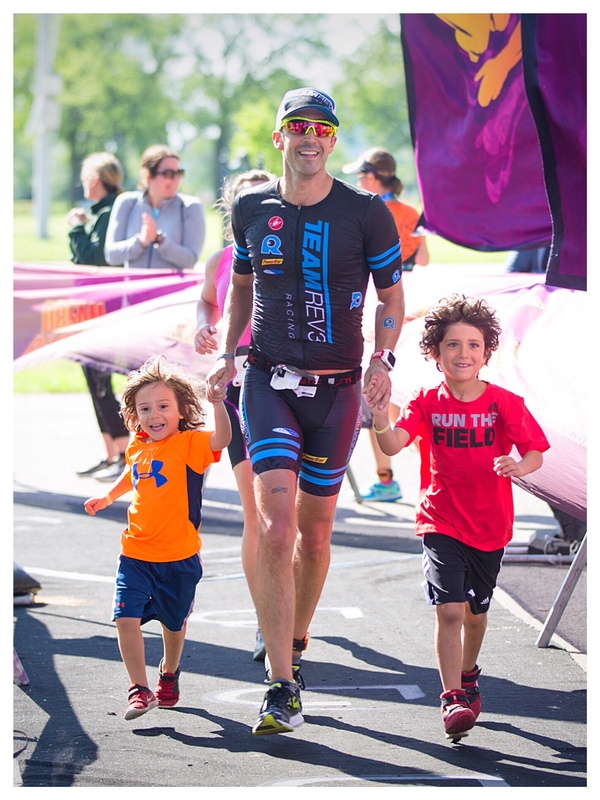 What makes Brian the happiest is sharing his love of swimming and triathlons with his family. He’s definitely self-motivated, but what drives him to do his best is to always be a good example for his kids. Brian has incredible support from his family, as they are his biggest fans and believe he can achieve anything. Well, we believe he can too! His goal is to continue to motivate and inspire his kids to continue doing what they love to do, and always believe they are capable of achieving anything they set their minds to. You are crushing it, Brian! We are so happy to have you on our team as an Ambassador. Thanks for sharing your #GoldMedalMoment, keep up the hard work, and good luck in your next race!